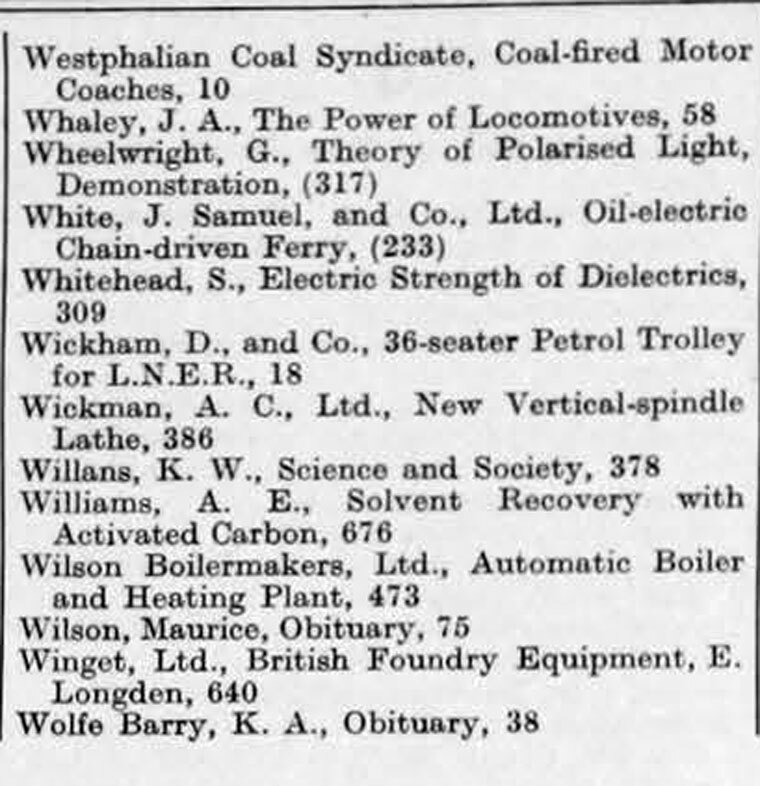 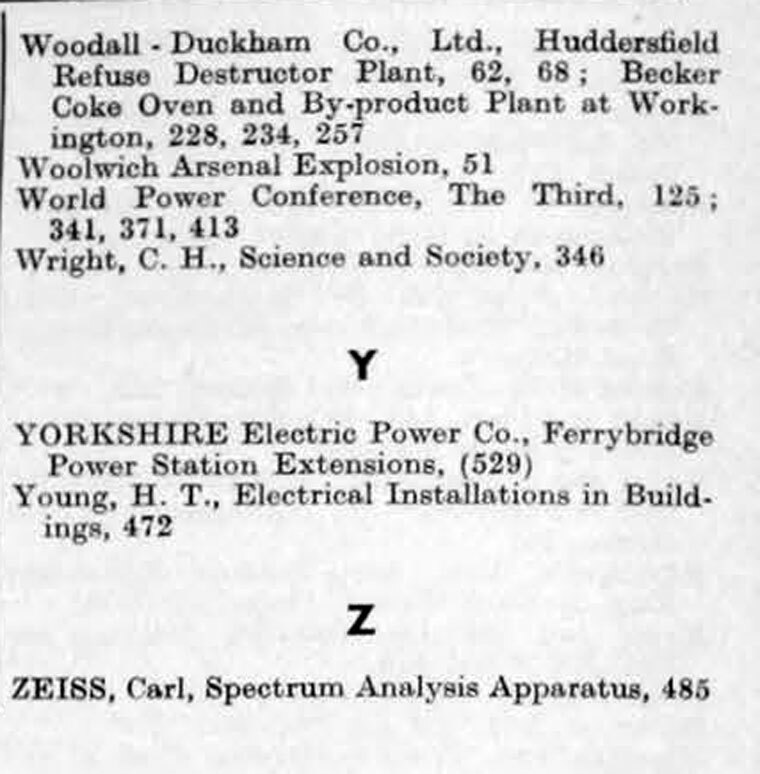 The Engineer 1936 Jul-Dec: Index. 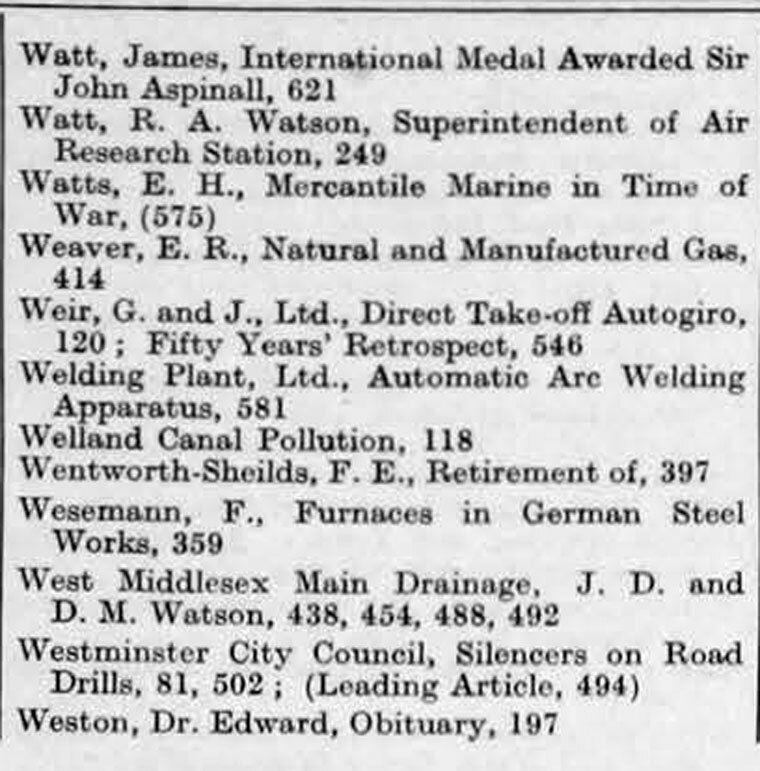 Mawdsley's, Ltd., Arc Welding Generator. 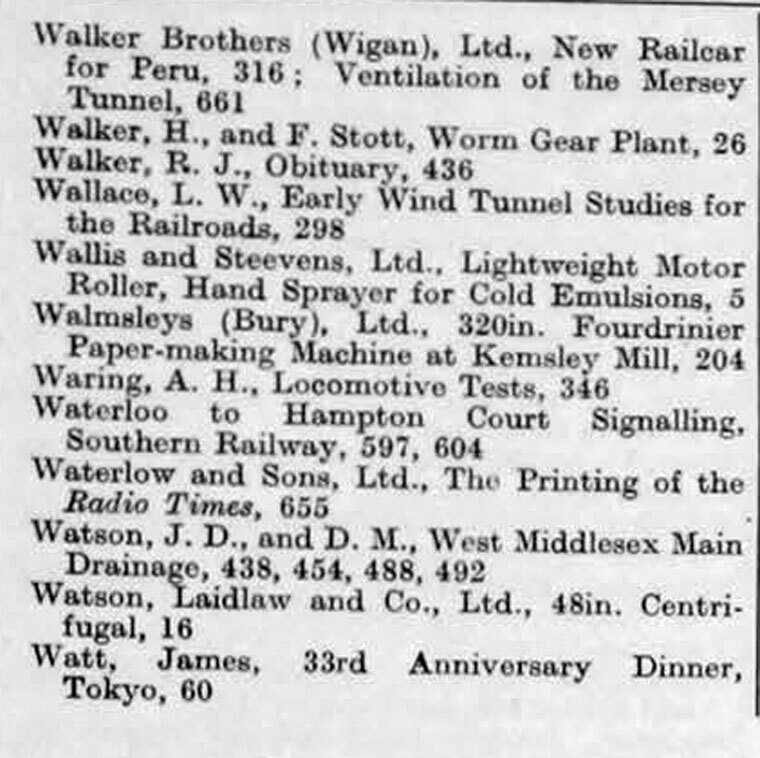 This page was last edited on 26 March 2018, at 14:02.